With this being the smaller of New Hollands older LX Skid Steer Line, they are small, yet powerful and hard working machines. The staff here at Monster Tires knows that when working with smaller machines it may be tough to move as much material, especially when working around bigger skid steers. We know one of the easiest ways to be more competitive is to replace your old, bald tires. 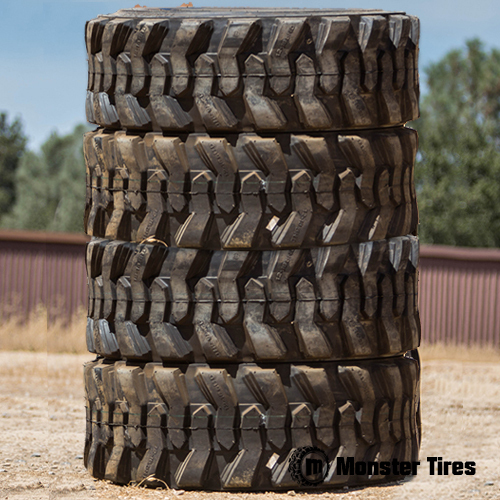 Contact Monster Tires to replace your New Holland LX485 Skid Steer Tires, New Holland LX565 Skid Steer Tires, and New Holland LX665 Skid Steer Tires.